Suddenly the world is talking about stevia. A natural herb with natural sweetness and no calories (at least none that are processed by the human body), stevia is promoted as a solution to many of the world's problems, including obesity and negative side-effects associated with artificial sweeteners. I have been growing and harvesting stevia plants for more than a decade and have a few useful tips to share about how to grow, harvest, dry, and store it. Here's my experience. Which Stevia Plant Should I Buy? When you first arrive at your local plant nursery, make a beeline for the herb section. That's where you should find stevia plants. Before you go anywhere else in the store, pick a stevia leaf from a plant that catches your eye and bite into it. 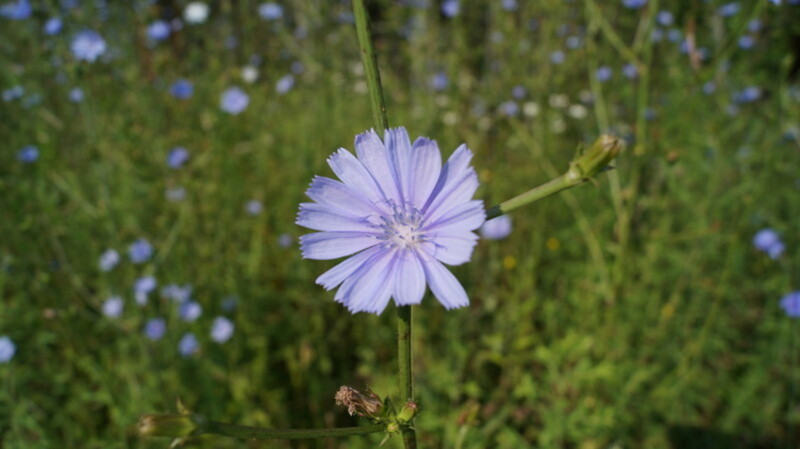 The leaves of individual plants can look slightly different in size, shape, or texture. Don't worry about cosmetic differences— the test is in the taste. If the plant is small and young, the leaf will be tiny. That's fine. Any leaf is good for this test. Bite it a couple of times. Whether or not you choose to chew the leaf and then swallow it makes no difference. You just need to break the leaf in your mouth, releasing the sweetness. Now set that particular plant in a position where you can identify it again, and wander around the store doing your other shopping. If you can still taste the pleasant sweetness on your lips and inside your mouth half an hour later, that's the plant to buy! If you don't have a pleasant long-lasting sensation, taste-test another plant. Stevia is one herb that requires a good deal of attention if you want to keep it sweet. Obviously, one reason for keeping an eye on it is to ensure it gets enough water. But the most important reason for checking it daily is to keep its leaves really sweet, you MUST NOT let it flower. Make sure you look at it every day. 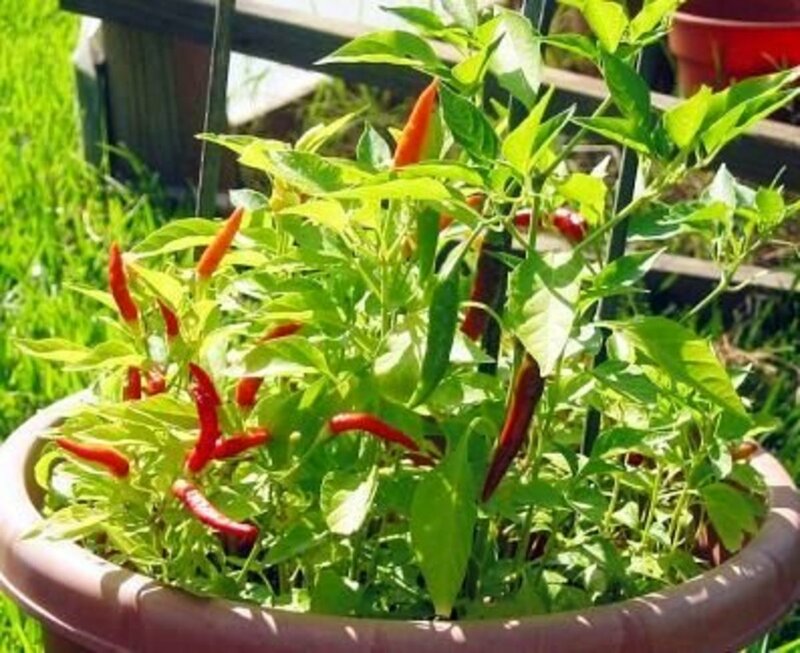 In a nice, warm climate, plant it close to your kitchen door, or plant it in pots and keep it on your balcony or somewhere protected, but don't plant it at the bottom of the garden where it might be forgotten for weeks. When growing it to use as a natural sweetener, pick the tops out of each stem as soon as you see the slightest hint of a flower bud. With experience, you will find it is easy to watch your stevia plants and 'nip them in the bud' before you lose the sweet sensation. In many ways, stevia is an easy plant to grow. Give it a nice loamy soil in the ground or in a pot, water it regularly, and it will grow to a height of about 24 inches. It is not a very big plant, so it doesn't need much room. Don't let it become waterlogged. If you grow it in a pot, let it drain freely. 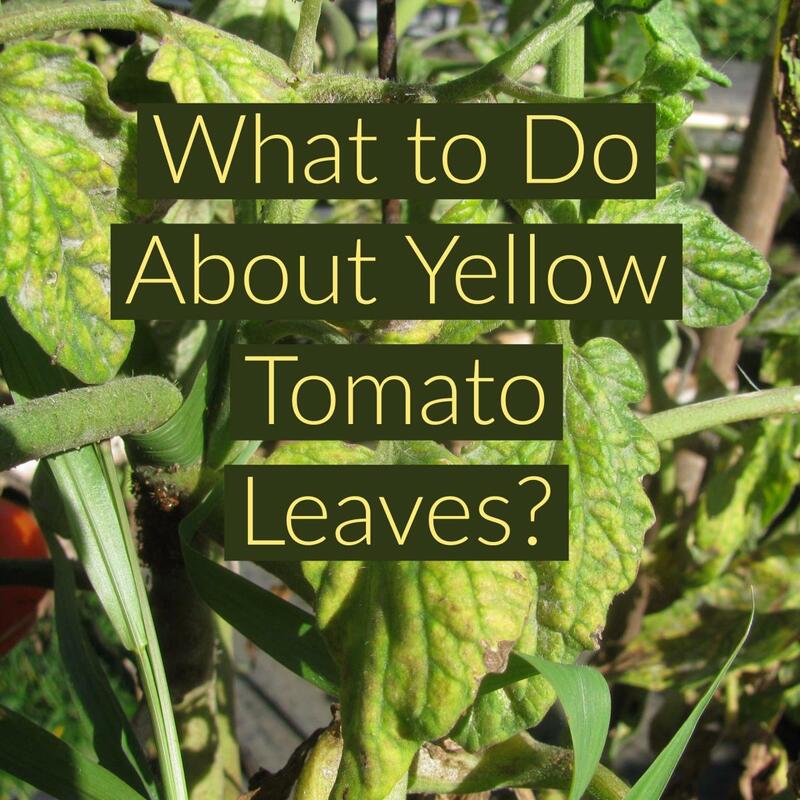 Waterlogged plants will develop wet, dark leaves that die. Protect it from frost. I stupidly lost all my stevia plants by failing to anticipate an extremely severe early frost. Since then, I've taken cuttings from other plants (lucky I have friends in warmer climates) and grown enough to experiment with future options. I now have stevia growing in my greenhouse, in my enclosed shadecloth area (where chili peppers survived last year), and in pots. The pots will be moved indoors long before I anticipate any frosts. Keep an eye out for slugs and snails. Many people claim it is a 'pest free' plant, but I don't think that's really accurate. 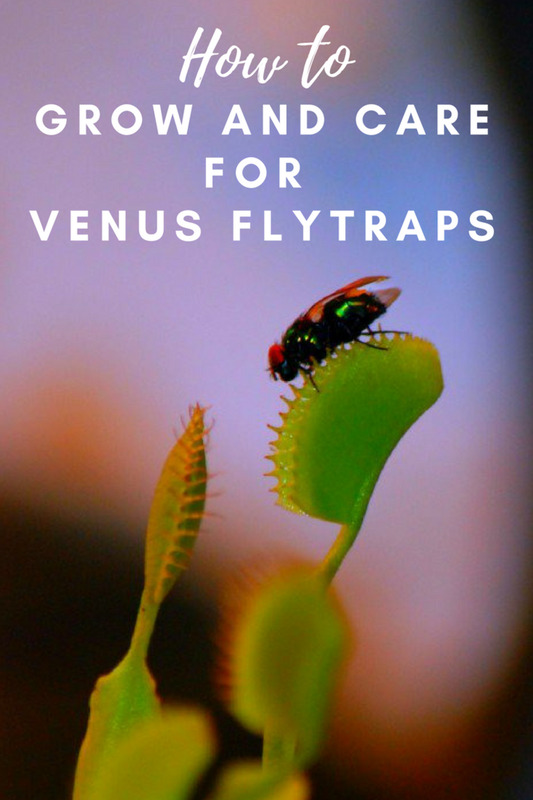 As with all plants, you'll need to keep watch for potential pests. Don't wash your stevia in your kitchen sink. Wash it in a clean glass bowl under clean, flowing water. (Catch the flowing water in a bowl, and use it to water your plants.) You probably only use a tiny amount of stevia at any one time, so it is important to ensure that you are not storing it with any of the contaminants that might be in your sink. Instead of leaving the leaves outdoors for 10 to 12 hours to dry (exposed to flies and other insects plus a questionable outdoor table top) as this lady did, just shake the cuttings a little and sponge them off with a paper towel or tie them with a rubber band and hang them in your kitchen for long enough for most of the water to drop off. Then remove the individual leaves and put them in a paper bag in a warm place in your kitchen. Shake the bag every time you walk past it (to increase air flow and shuffle the leaves around.) Depending on the temperature of your kitchen, it could take them 24 hours to dry. As the lady effectively demonstrates, they'll sound crunchy. If you don't have a coffee grinder, simply use a rolling pin or a bottle to crush the leaves and create a powder. If they are crunchy enough and didn't dry flat, you may not need to remove the leaves from the paper bag. Just lay it flat and roll over the top surface of the bag. The most important observation I made when watching this video is the timing of the lady's harvest. Her leaves would be much sweeter had she harvested them a few weeks earlier. A couple of years ago when the makers of Coca-Cola and Pepsi decided to use stevia extracts in their diet drinks in America and produce packets of stevia-based sweeteners for general consumption, their PR machines moved into overdrive and the media was flooded with positive stories. Prior to that, the US was very opposed to stevia. The FDA, as I recall, condemned it. When I used to write about the health benefits of stevia on another site a decade ago, the audience was very skeptical about it being a healthy alternative to sugar or artificial sweeteners. Recently, at least a few scientists have complained that using ethanol instead of water when extracting Rebania-A from stevia leaves (in an effort to obtain a stronger, sweeter extract), makes a product that is promoted as being 'natural' not really natural enough. There is debate about whether or not ethanol-tainted stevia would meet the standards in some European Union countries. But the US, of course, has its own standards. I am not in America so I cannot check for myself, but I've been told that Coca-Cola promotes its 'Fanta Still' as a healthier product because it includes stevia ... but the ingredients also include sugar. Where is the logic in adding sugar to a sugar alternative? I hope it isn't true. Stevia extracts, we are told, are up to 300 times sweeter than sugar. Who needs a product 300 times sweeter than sugar? Is anyone who generally puts a teaspoon of sugar in their tea or coffee going to use 1/300th of a teaspoon of stevia extract instead? Of course not. Companies making stevia products may use other additives instead of offering pure stevia. The next time you buy one of these products— even if it is a packet of sweetener in powder or tablet form— take a close look at the packaging and see if your stevia is pure. 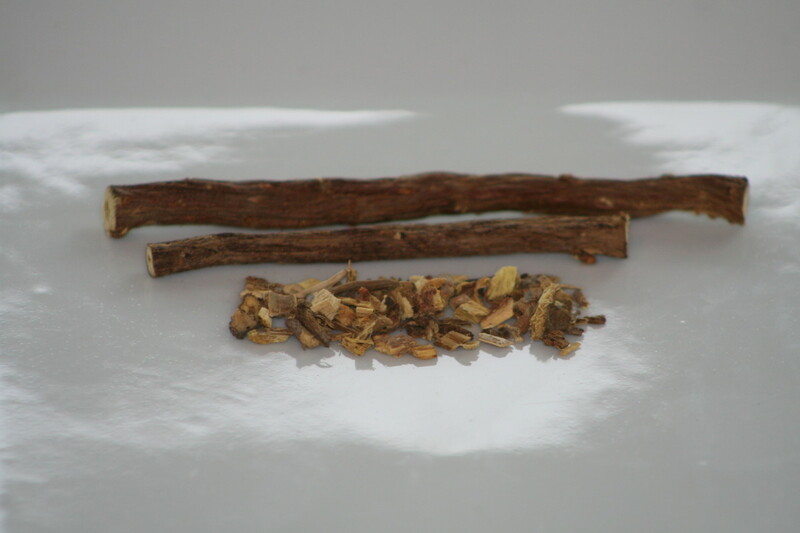 Many new stevia products reportedly have a strong aftertaste of licorice. Surely the health benefits of using it in its natural form should be enough to excite the average consumer. A gift from nature, the plant is already extraordinarily sweet, but presumably the processing method is what enables a company to patent a product. If a company can't patent the food itself, why would they bother promoting it? If you want true health benefits, I suggest you buy dried organic stevia leaves or grow your own! Is It Easier to Grow Stevia from Plants or Seeds? If you are dealing with diabetes, taking steps to lose weight, or simply wanting to make healthier lifestyle choices, switch to stevia as your preferred sweetener. No other sweetener can claim to be both 100% natural and free of unwanted calories. Buy one single Stevia rebaudiana plant and, with care and attention, it can be used to generate more. Take cuttings from your first plant once it has time to become established (pick and dry most of the leaves before planting the cutting). 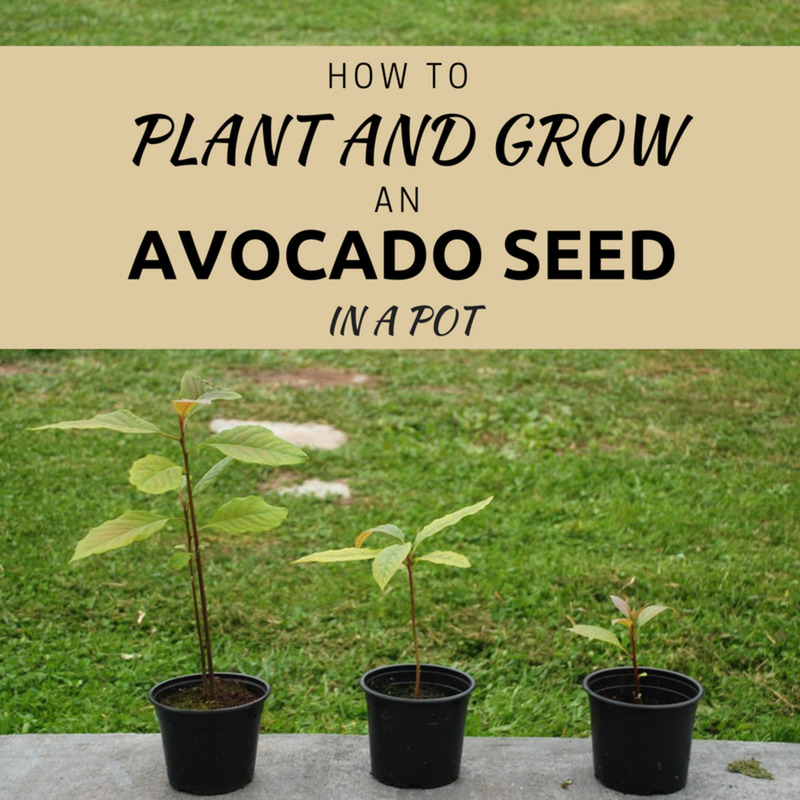 I believe it is much easier to grow it from cuttings than from seeds. 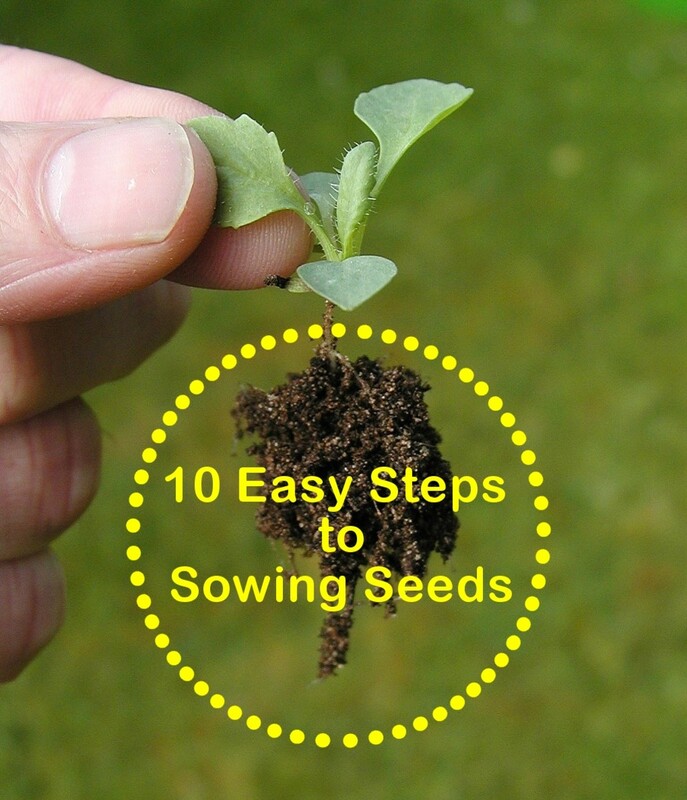 However, if you cannot obtain the plant in your region, purchasing a pack of seeds may be your only option. Either way, I believe it is worth the effort. You can improve your health— and save money— by growing and harvesting your own natural stevia. Hi, after I dry and crush the leaves into a powder, do I have my final product? Is that what I put into my beverage or recipe? Thank you for sharing your experience! Yes. You now have a healthy, natural sweetener ready to use. Congratulations! It takes some experimenting to establish how much to use in different ways. I suggest, for instance, using just a very small amount in your tea or coffee. You can always add more if you feel you need it. Last year my plant got quite leggy. I cut it to the soil level, and it is growing nicely, but the leaves aren't that sweet. What should I do? Keep it growing and see what happens. It might sweeten up with new growth. Meanwhile, I advise you to check out the traditional medicinal qualities of stevia. You may decide to keep it growing even if it is not as sweet as it could be. Can I dry stevia leaves in my dehydrator? My preference is to pick the leaves, put them in a paper bag and then hang the bag somewhere warm and dry in the house. I try to remember to shake the bag every day to make sure the air circulates. I expect you could use a dehydrator to dry your stevia leaves. Read the instructions and follow them. However, if you’re not happy with the result, I suggest you try using a paper bag. Can I put a stevia leaf in my iced tea for sweetness, or do I have to dry the leaf? 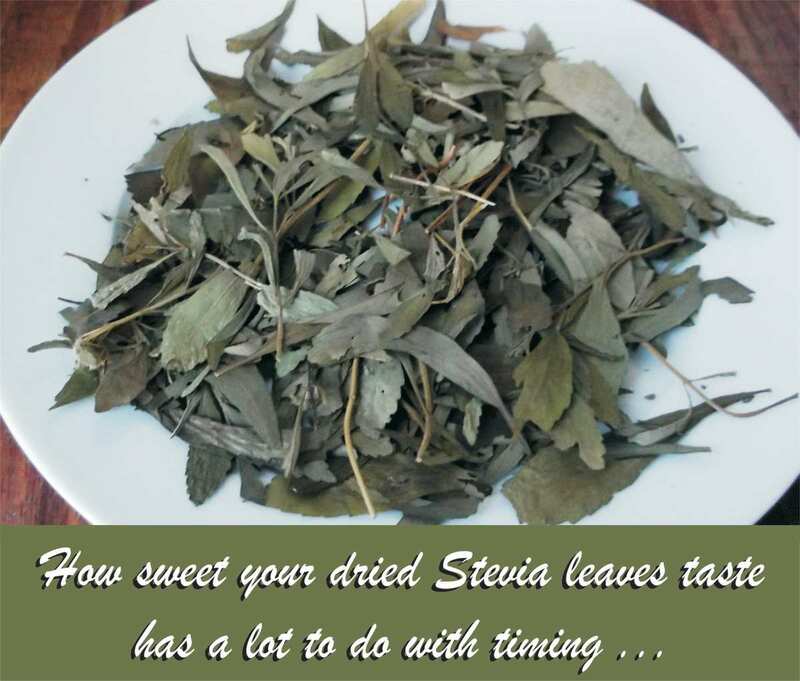 Use your fresh stevia leaves. When making iced tea, I tear my stevia or crush it a little. I start with a tiny amount of hot water to release the flavor before adding cold. Although, now that I think about it, adding a full stevia leaf to iced tea would look really nice ... and give the added advantage of chewing the leaf directly for the sweetness and medicinal qualities. I'll try that in summer. What is your experience with stevia? 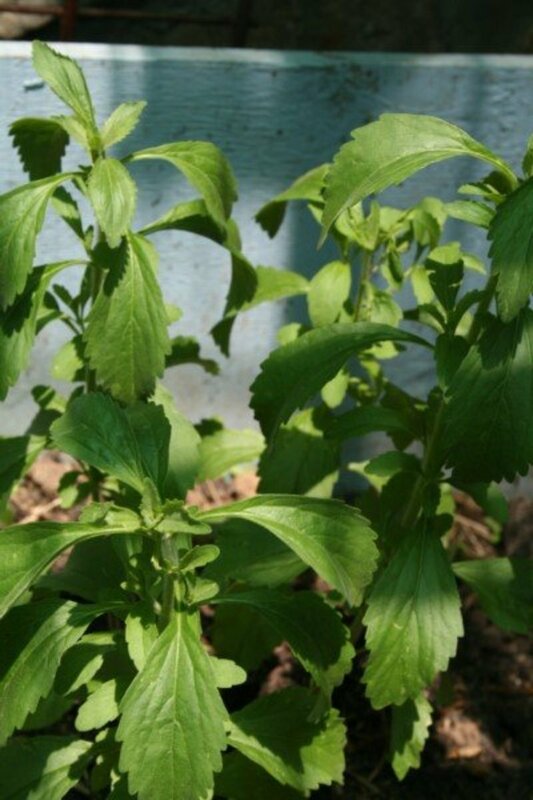 where can i buy stevia plant? Hi Doug. It doesn't hurt the stevia plant when buds are removed. I just pick them off, with a clean break. I've never bothered removing the whole branch. It is effective to remove nice leaves individually and put them in a paper bag to dry. leaving enough smaller leaves to allow the plant to keep growing. New stevia leaves grow along the existing branches, so it makes sense to leave them in place. Otherwise the plant will have to grow new branches before providing more leaves. I am not familiar with your climate, but if it gets cold over winter you'll need to protect it for it to still be productive next season. I'd dig it up from an outdoor garden, pot it, and prune the branches back about half way, then keep it indoors in the warmth. It will need watering occasionally over winter to keep the roots alive. You could certainly attempt to strike new stevia plants from the prunings. If you only have buds at the moment and not full flowers, your stevia leaves should still be very sweet. But even if they're not as sweet as they would have been, the stevia leaves still have medicinal qualities ... and the plant should be supported in the hope next year's new growth is at full sweetness. Good luck. 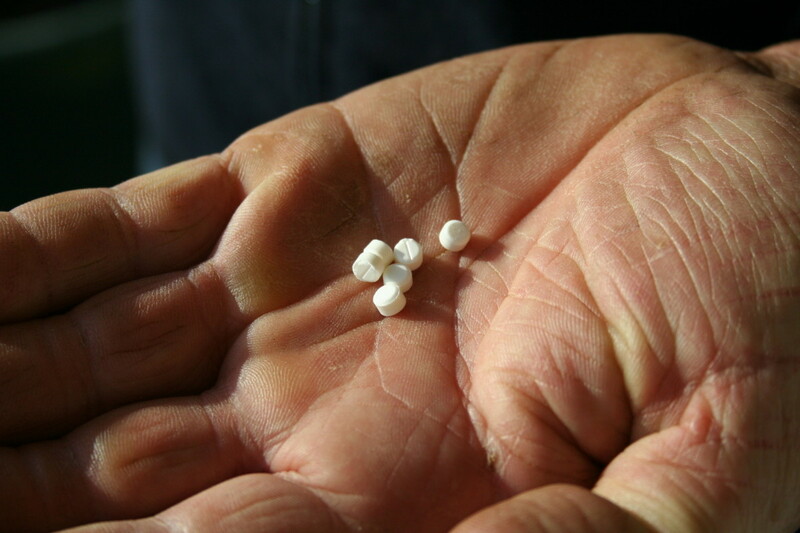 How many seeds can be harvested from one stevia plant? I'm not the person to ask, Yasmin, because I never let my stevia plants go to seed. I don't even let my stevia plants flower because the leaves remain so much sweeter if the flower buds are removed. I grow stevia to use the leaves as a natural sweetener, and I'm unlikely to ever harvest the seeds. Sorry I can't help you. Yes, Maria, in theory you can keep a stevia plant growing year-round by keeping it in a pot indoors. You'll have to keep an eye on it to make sure you're providing an appropriate amount of water, and it will need some sunshine. But don't make the mistake of leaving your stevia plant near a window overnight if there's still a danger of it suffering damage from the cold if the temperature drops dramatically. 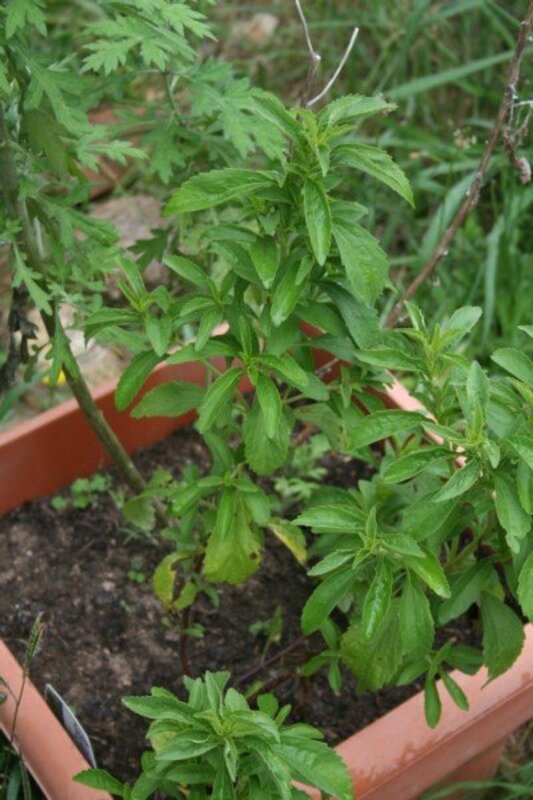 One last word of advice; if you fear your stevia plant may have 'died' over winter, don't give up. 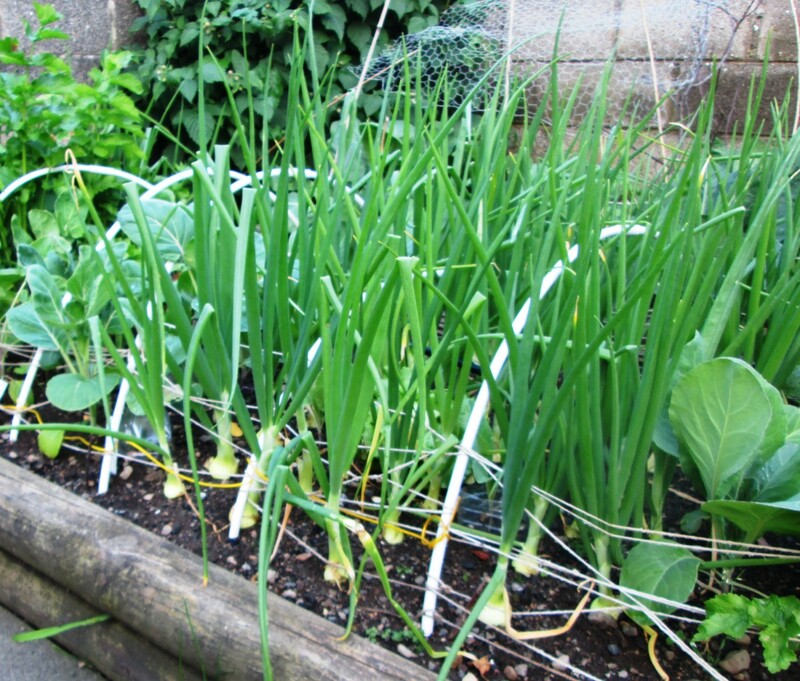 Keep giving water to keep the soil moist (not wet) and take it outside when the weather warms us again. I found new leaves growing on a stevia plant I thought must have been dead. Good luck. I'm pleased to have helped you, Karen. I trust you'll benefit from using stevia. thanks for the information. i have been beating my brain tring to figure out how to use the stevia as a powder. now i know how. would my stevia plant grow year round if I have it on a pot indoor? I like to think the day will come when more people take responsibility for growing their own foods like you are, Melody. Stevia is a 'must have' in my home and I'm pleased my hints are helpful to you. Now your stevia plants are growing, you can reap the rewards of pure, unadulterated goodness. Well done! Thank you for the propagation and sweetness tips. I have resorted to growing my own stevia because, as your article states, most manufactured stevia products have additives. The additives are usually a corn based product and I have an allergy to corn. I appreciate the tip you gave for moving a plant indoors. I planted seed, and it is extremely difficult to get the plant established. Germination and sprouting took over 2 months. I am happily keeping 6 plants outside at the moment but winter will come soon enough. I look forward to hearing news of your success, L Carswell. Good luck. Thanks, I will! I THOUGHT it might be something about the lack of enough sunshine, but wasn't sure, since most information I've seen warns not to let it have direct sunlight. Guess they meant TOO MUCH sunlight, eh? I will fix the problem and send you before and after pictures. Looking forward to having better stevia plants! Oh, it sounds to me like your stevia is desperately trying to reach some sunshine. Many plants grow long and limp when their environment is too shady. Stevia stems should be able to hold the weight of the leaves, upright and strong. Trim off some of the excess growth and just leave a stump for new leaves to form. Regular trimming helps make stevia bushier. Stevia is said to grow best in a moist, sandy, acid soil but I have grown it in potting mix in pots as well as planted directly in my garden without problems. Your problem is likely to be the location of your pot. Stevia definitely likes sunshine. One of mine receives dappled sunshine through a light shade cloth, but it also receives direct morning sun through the open end of my shaded area. Those in the garden grow among other, taller plants that block sunshine in the middle of the day. I suggest you move your pot into a sunnier position - but don't leave it all day in relentless sun. Stevia plants wilt in the hottest summer months unless they have some level of protection. Your pot should offer the plant rich, loose, well-drained soil. If your pot's soil is too compact, consider carefully replanting into fresh soil. If it is summer now where you live, water it regularly but never let it become waterlogged. Good luck restoring your stevia's health. Please let me know how it works out for you. Hi LTM! Really enjoyed this article and the one on chia seeds. One question/problem I am having with growing my own stevia: it seems to be very limp and grows more like a vine than a plant. I have been staking it like you would a tomato plant to keep it from simply laying curled on the dirt. Is that normal? I'm growing it in a pot on my back porch, which is screened in and fairly shady. Hello D Martin. I suggest you quickly remove any buds and flowers. Have you tasted the leaves? Chew one and please let me know how would you describe the taste? Hello - thank you for this info. You're on my favs list now. I wish I had read this weeks earlier. My stevia has lots of buds and blooms, if I dead head the buds/flowers will the leaves get sweet again or am I just out of luck until next year? thank you do much for this information. Solves all the problems I had with my plants......... doing pretty much everything wrong so no wonder I was not happy with the results with my plants. 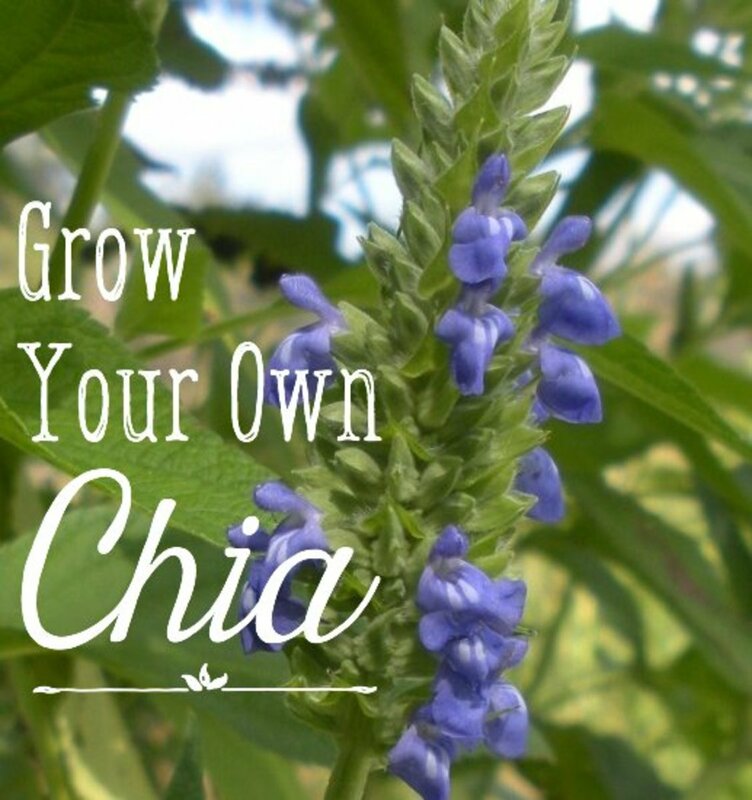 You taught me how to grow chia in another article so I have come now to learn how to grow stevia. Your advice is always very clear and very helpful. I am one person who is very grateful. An interesting read and your tips after the first video are top notch. Thanks for reminding me to go harvest my stevia and get ahead of its flowering time. I can only grow stevia here in MD as an annual. Any luck overwintering it indoors? Hi Easy Exercise. Thanks for the vote. I have a small mountain of dried stevia leaves in bottles to keep me going for a long time, which is lucky because the frost killed my most recent plants when I failed to move them into the greenhouse in time. I have photos of living plants somewhere but I am the world's worst when it comes to filing photos. Fortunately I have started lots of my friends growing stevia over the years. As soon as I visit their homes (in warmer climates than where I currently live) I will dig up a few plants and take more care avoiding frost. Meanwhile I'll add a photo of some of my dried stevia leaves. America I am glad to hear has stepped up to the plate on plant. Voted up! Excellent source of information and I especially enjoyed your critique and helpful hints on the video given. I heard about this at work and wanted to learn more. Very comprehensive article. I would love to see a photo of stevia in your garden. Also, photos will help with the search engine being about to find this great hub. lol. There are lots of good foods and herbs that have been ignored and forgotten by entire generations. I am pleased to see more people becoming aware of natural alternatives. Until now, people like myself were considered 'slightly eccentric' for using a plant like stevia as an alternative sweetener. I'm curious that since stevia has been around for so long, why people haven't heard of it? Why use the artificial junk? Hello! LongTimeMother, what a great hub about stevia plant, to be honest, this is the first time I heard of it. I haven't even seen a stevia plant yet. I will have a look out for stevia plant in the garden centres. Thanks for sharing your most useful and interesting hub. Voted up and will pin it.